Seal System can minimize loss from someone hacking into your account. Also it can minimize accidents (selling it to NPC, dropping the item) by using the Seal System. Seal Tool can be bought at a Tavern with gold. First, when the Seal Tools are used, UI window will pop-up like it shows on the picture below. Third, if you sealed it correctly, you get this message. You now have successfully sealed an item. 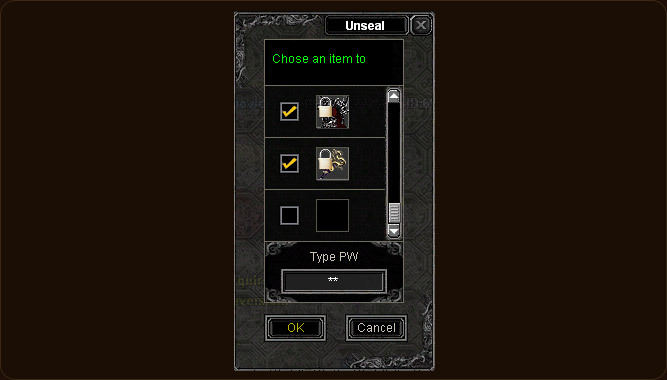 Fourth, you will see lock icon if you sealed your item successfully. 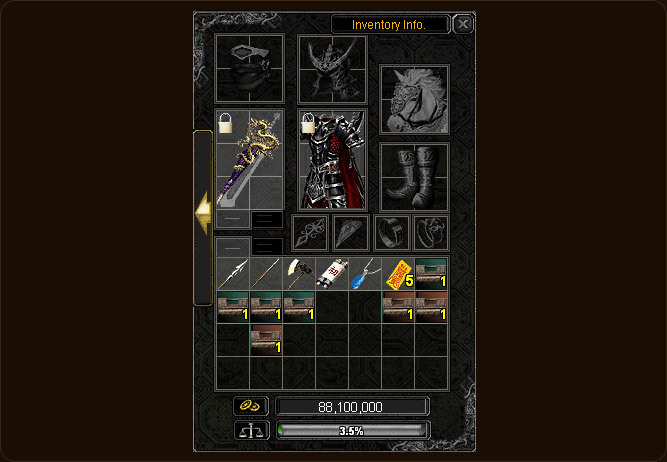 Fifth, when you unseal your items, you will get UI window likes below and you need to type original password you set. Choose the items you'd like to unseal, type the password, and then click ok.
Sixth, when you unseal your item correctly then you will get this message. You have now successfully unsealed an item. 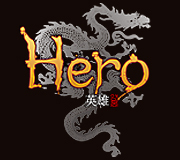 Third, players can prevent mistakes (Dropping, Trading) by sealing items.